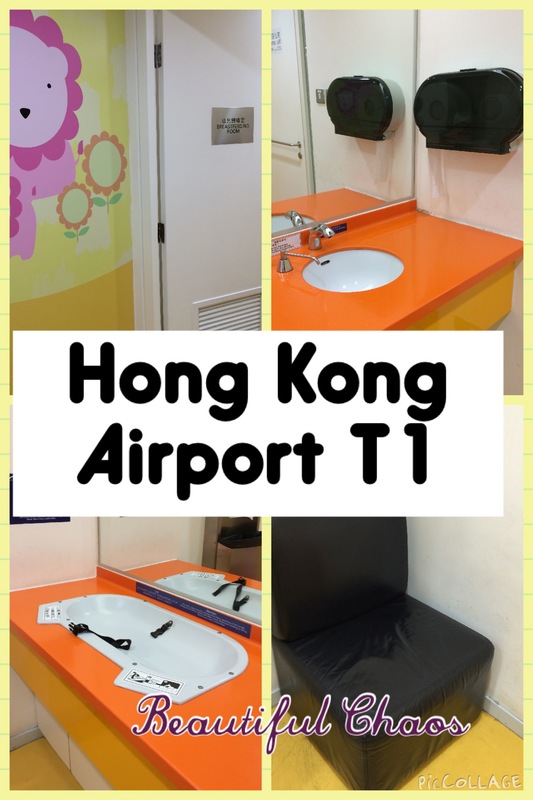 1 Breastfeeding room with changing table. 1 Changing station outside of the breast feeding room. How much should my baby sleep in a day?